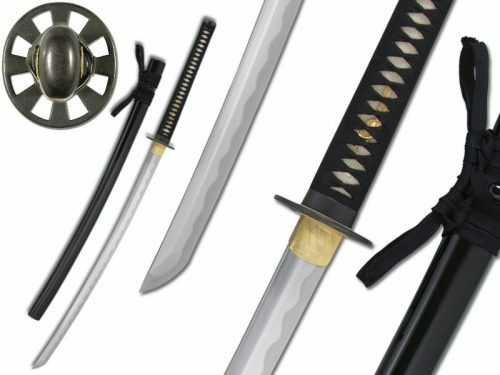 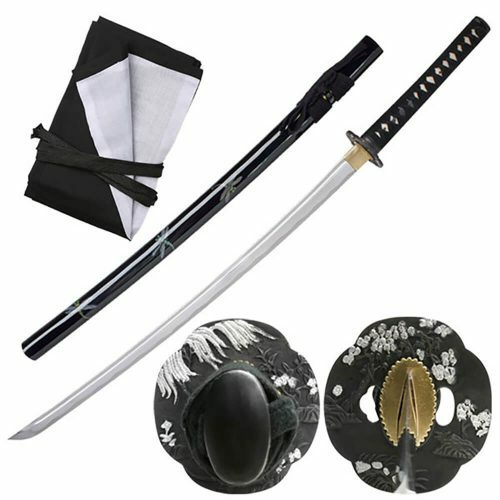 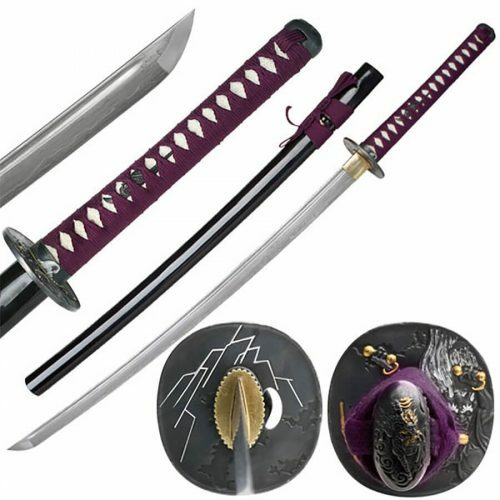 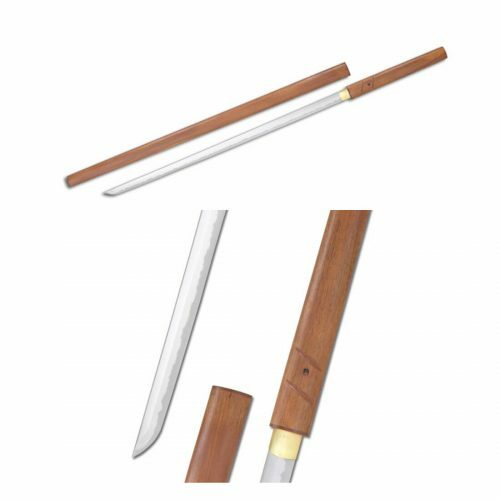 The Ten-Ryu Black Crane Katana | TR-035 is one of the priemere swords in this line. 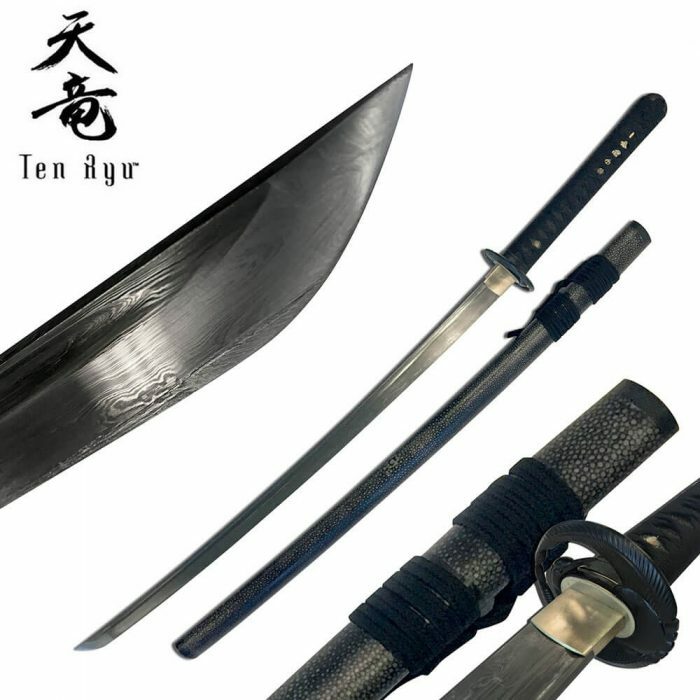 The Ten-Ryu Black Crane Katana | TR-035 is one of the priemere swords in this line. 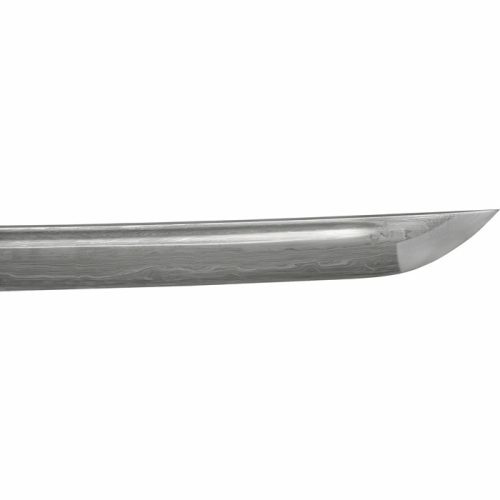 A beautifully crafted Damascus Steel blade alone with a rayskin saya makes this a stand out katana in anyones collection. This sword, allthough at the high end of the Ten-Ryu line, is still a very afforadable sword with all you get here.